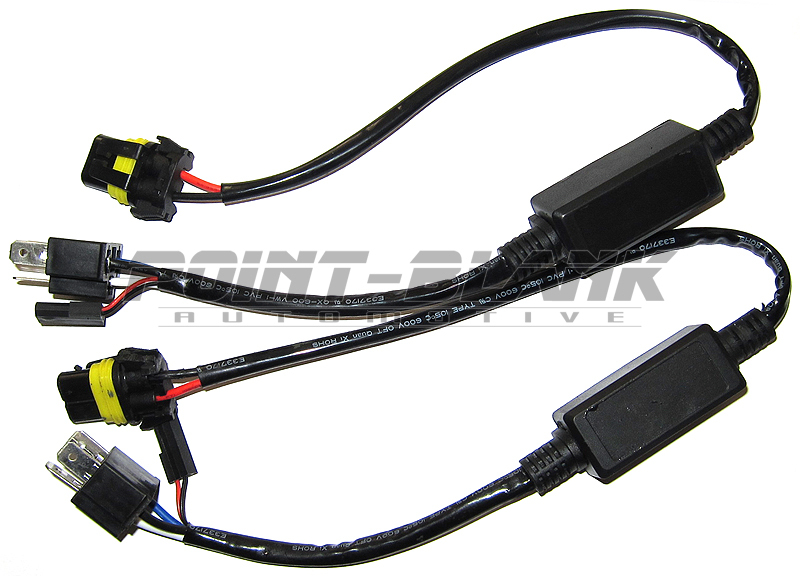 2-piece wiring harness for 35W and 55W H4 Bi-Xenon H/L HID installations. Connects to vehicles original 3-pin H4 power socket and sources power from vehicles lighting circuit. Can solve issues that some cars have with the standard battery connected harness and is also much smaller/lighter - perfect for motorbikes as well.